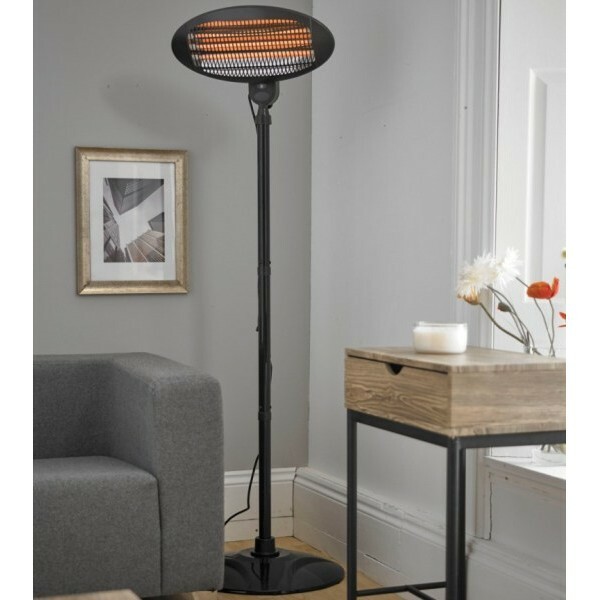 This Electric Patio Heater uses the latest far infra-red technology that heats you and not the surrounding air giving excellent heating performance whilst costing as little as 4.5p per hour to run, up to 14p per hour on the maximum heat setting. 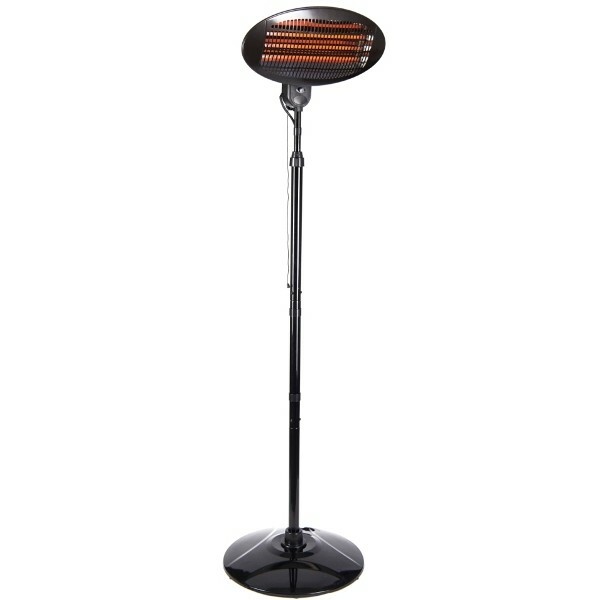 The quartz heating elements provide 3 heat settings, 650w, 1300w and 2000w. 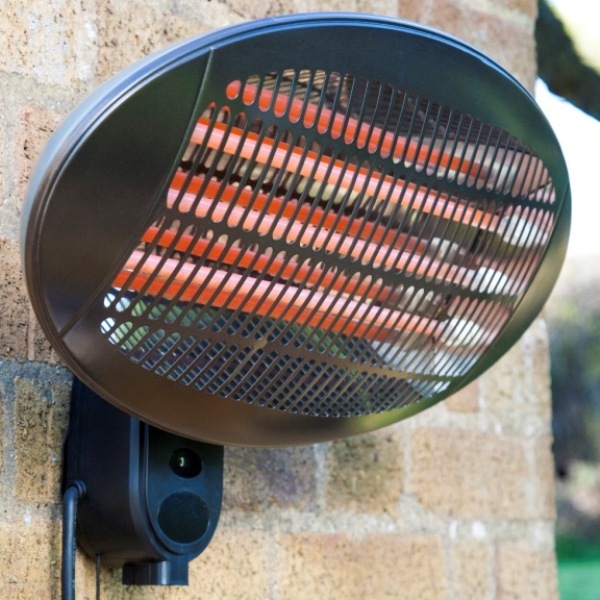 The heater can be used free standing or wall mounted (using the bracket supplied). 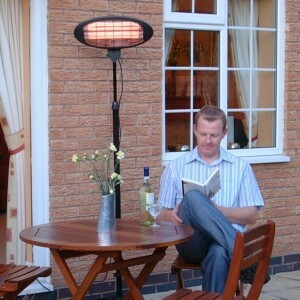 When using the heater free standing, the height can be adjusted from 185cm to 205cm. 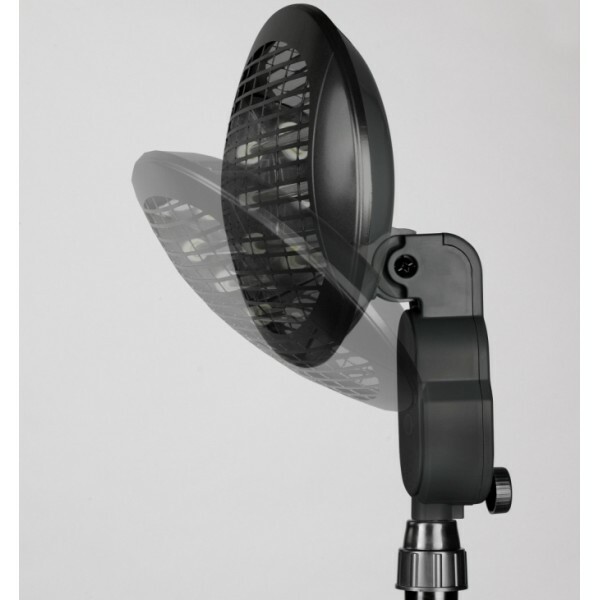 The angle of the head can be adjusted to ensure the heat is directed where it is needed most. 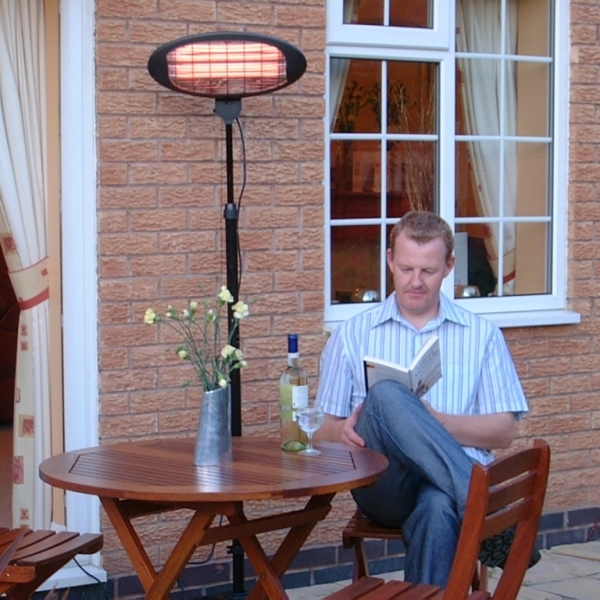 Suitable for indoor or outdoor use and is therefore ideal for use in summerhouses, conservatories, on the patio or as a smoking shelter heater. Suitable for commercial or domestic use.